Live music lovers rejoice! 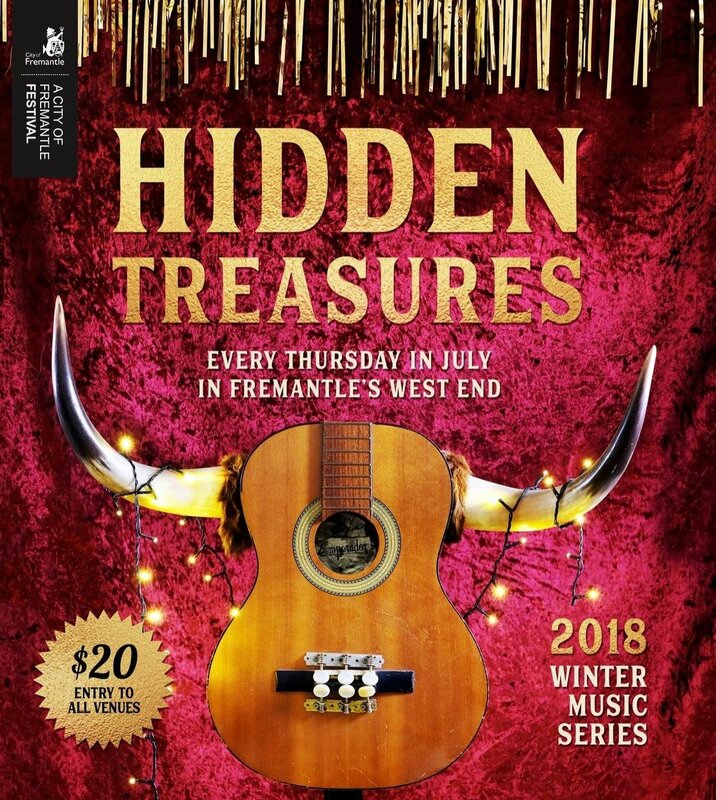 Fremantle’s Annual Hidden Treasures Winter Music Series is returning every Thurs in July. The well-curated lineup includes ripe new bands along side well-seasoned cult heroes, and there will even be a musical tram leaving every hour! 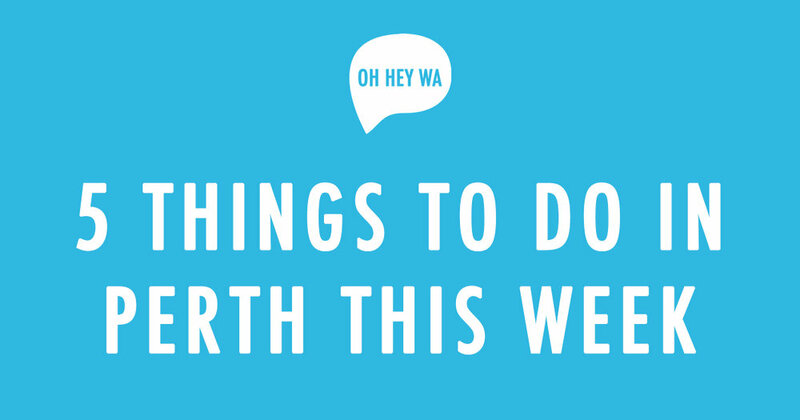 One of my fave bars in Perth is trialling an early opening of 12pm (usually 3pm daily) for the next few Fridays, and they are offering a sweet deal of an alcoholic drink & 2 large slices of the best pizza in town, for only $15! Salivating yet? I know I am! An incredible musical exploration of the seasons - Birak, Bunuru, Djeran, Makuru (current season), Djilba and Kambarang to celebrate the start of NAIDOC Week (7-14 July). The music is evocative of the environmental changes, and flora and fauna that flourish in each season. I saw this incredible performance at Fairbridge Festival earlier this year, and it is not to be missed!! One of my most loved venues is closing it's doors, but not after one more epic night or art and music this Saturday. There will be live music, live art, and many photos, memories and artefacts celebrating the last five years of awesomeness. A night of goodbyes! After 17 years Ambar is putting on one final night, featuring their favourite DJs who will be playing bangers deep into the morning so you can get down on the d-floor one last time!